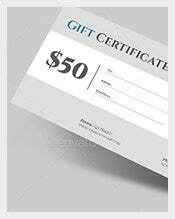 Gift Certificate Template – 128+ Free Word, PDF, PSD, EPS, Documents Download! 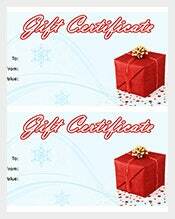 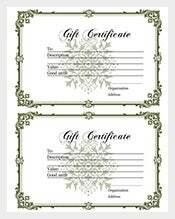 Gift certificates are very useful to offer a perfect gift for your friends or relatives on special occasion. 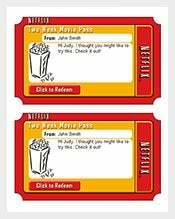 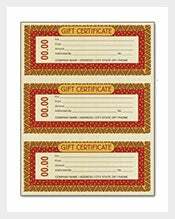 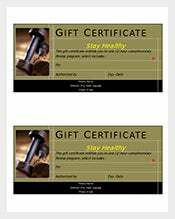 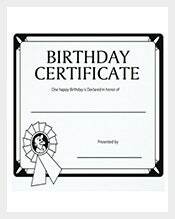 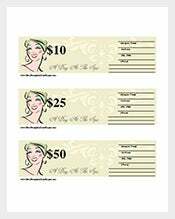 The cost of gift certificate varies from 500 to 5000 rupees. 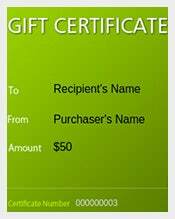 It can be purchased via email. 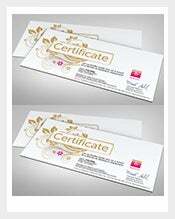 There is a specific code number on the certificate mentioned which can be redeemed whenever you require. 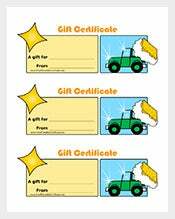 You are required to know that the Gift certificates are not replaceable if lost. 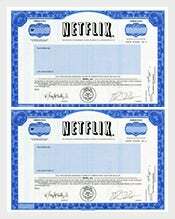 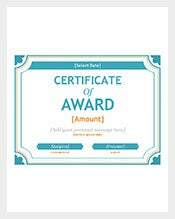 Never think of redeeming the unused certificates just for the sake of cash. 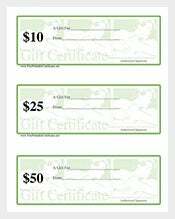 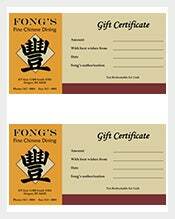 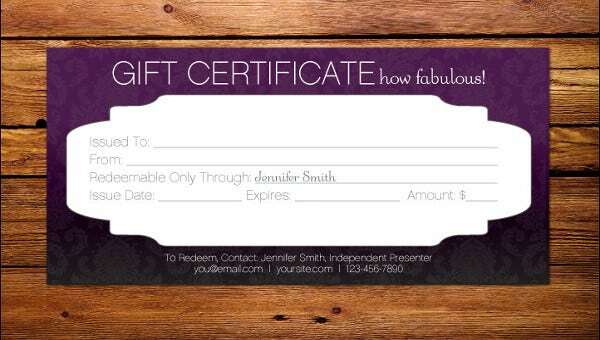 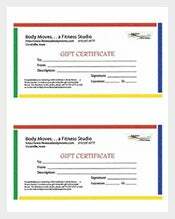 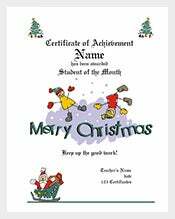 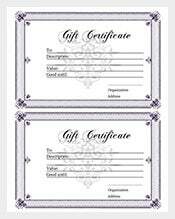 Gift certificates are a great gift idea. 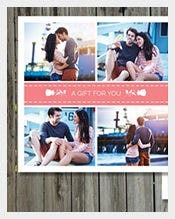 Just look over the format, in which you want i.e. 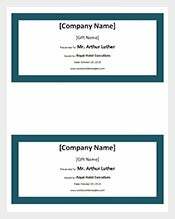 PSD, PDF and PPT. 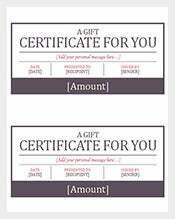 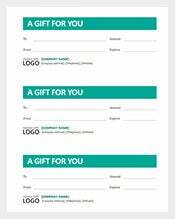 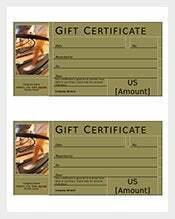 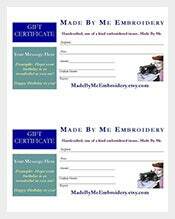 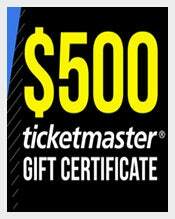 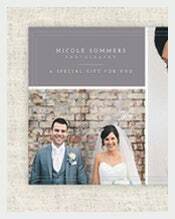 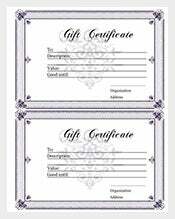 Email gift certificate is the wonderful present for any event. 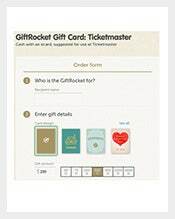 Just buy the card with precise load value and mail it to your receiver. 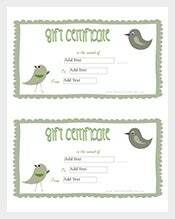 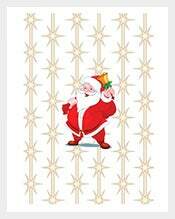 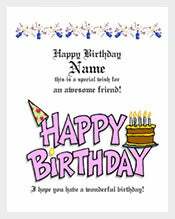 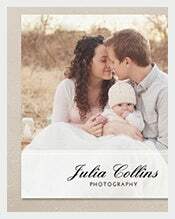 Everyone finds a thoughtful message in the email so why do not send a digital gift. 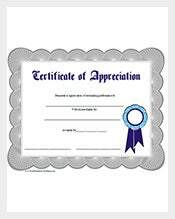 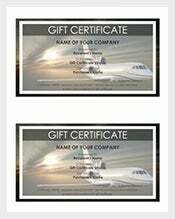 Irrespective of the business you own or operate, you can make your own business gift certificate with genuine value, give confidence to your clients buy, and make use of them as gifts. 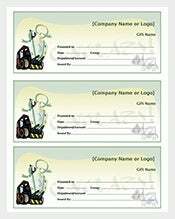 You are able to start your own business. 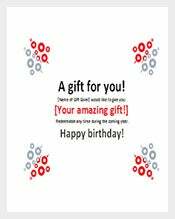 If you are confused to choose the wonderful gift, try to plan for something that is a bit different. 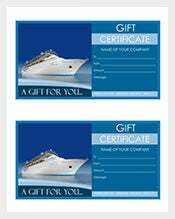 Among these, Hotel gift certificate is gaining huge popularity during these days. 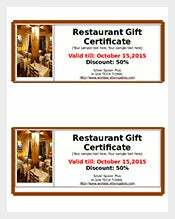 It offers the recipient the freedom of option of dining.